ground after standing on two feet at some point during the movement, and keeps the fight on the ground and himself/herself in the top position for 3 (three) seconds. When an athlete forces his/her opponent to the ground on all fours or belly-down, points shall only be awarded once the athlete performing the takedown has established a back clinch on his/her opponent—hooks need not be in place but at least one of the opponent’s knees must be maintained on the ground for 3 (three) seconds. If an athlete forces his or her opponent to the ground in the outlying safety area, the athlete performing the takedown should have both feet within the match area when the movement begins. In this case, if the athletes land in a stabilized position, he referee will only stop the match after 3 seconds of stabilization in the position. Then the referee will score the points and restart the match at the center of the match area. The athletes will be placed in the same position they were in when the match was stopped. •When the opponent has one or two knees on the ground, the athlete performing the takedown will only be awarded points if he/she is standing at the moment the takedown is carried out. An exception may be made under circumstances addressed in item 3.4 and respecting the 3 (three) seconds of stabilization. • When the athlete forces his/her opponent to the ground using a single or double-leg takedown and the opponent lands seated and successfully applies a counter-takedown (another takedown), only the athlete performing the counter-takedown shall be awarded the two points when he/she can stabilize this position for 3 (three) seconds. 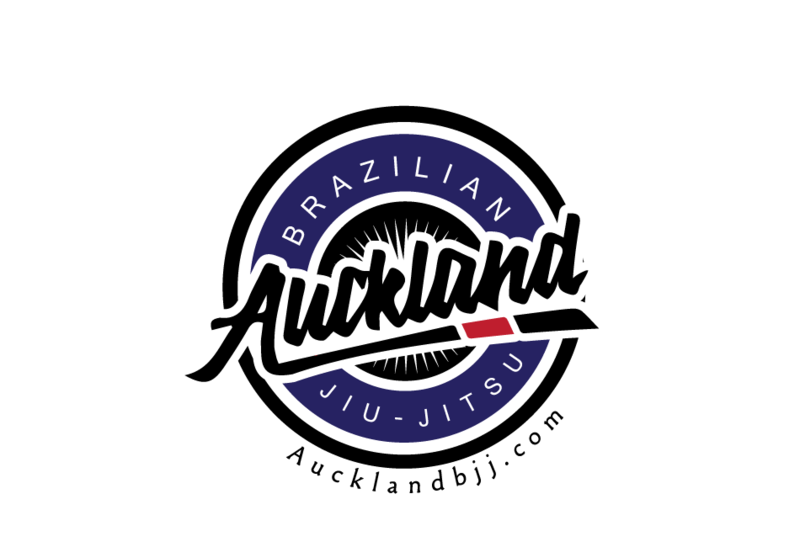 •For any takedown technique where the athlete, delivering his/her opponent back-down or sideways on the ground, lands in guard or half-guard and immediately suffers a successful sweep by the opponent, he/she shall be awarded an advantage relating to the takedown and his/her opponent shall be awarded the two points from the sweep. •Athletes who initiate a takedown movement after the opponent has pulled guard shall not be awarded the two points or advantage point relating to the move.